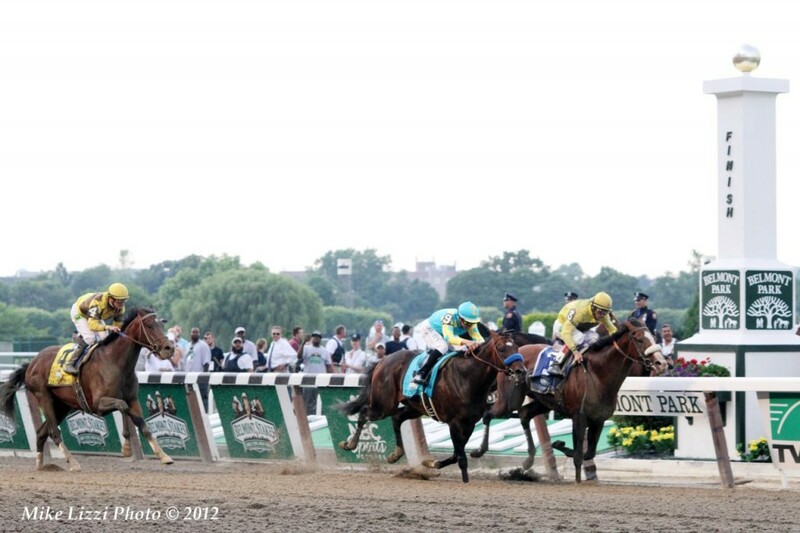 Did you watch the disappointing Belmont Stakes race? For another year there is no Triple Crown winner. It was clear that California Chrome just didn’t have what it took to make it to the end. He finished a very disappointing 4th. Was it the injury he sustained to his foot? Did he really just not have the power? And more, what of his owner’s attitude on the loss? The first and second place horses were both fresh to the competition and had placed the same way at the last race they both ran on the same course. Sure, it would be quite a different race if no new horses competed for these three races. It is much different to push a horse so much in so few weeks while having them compete with fresh animals who have experienced no such stress. And while that might be a way to see more Triple Crown winners, the sport has never been that way. If a horse can manage with all the stress and competition they are truly worthy of their title but if they only raced only the same horses it would be less of an accomplishment. I think the words of Chrome’s owner have overshadowed Chrome’s actual accomplishments and place a negative light on the whole thing. We must lose with grace and dignity, and it isn’t like Chrome is done earning them money. They are probably set, and Chrome will never be anything less than a champion.